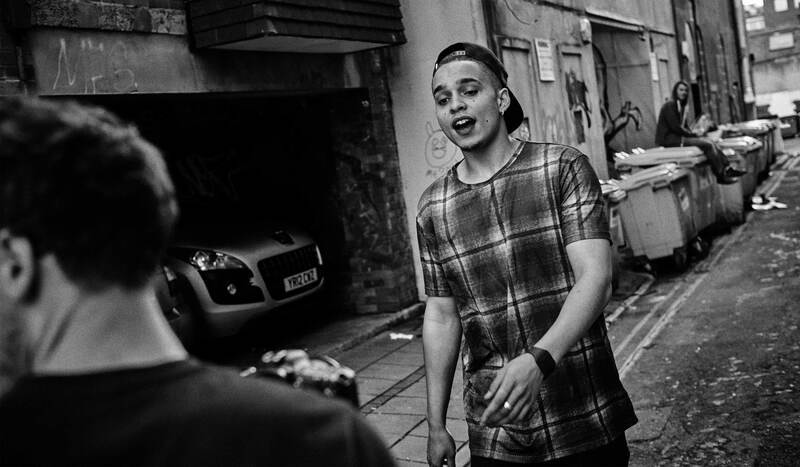 Brighton MC Ocean Wisdom releases the video for “Ewok”, produced by Kidkanevil. The track is available for purchase on Kid’s recently released Rap Biscuits EP here. Wisdom has been generating a huge buzz since dropping “Walkin” last year. The track, produced by Dirty Dike, currently sits at over a million views. Ocean’s album Chaos 93 is set to be released in early 2016 through the powerhouse that is High Focus Records. The production on the LP is handled entirely by Dike, who released his fourth album Sucking On Prawns In The Moonlight through HF in September. I'm a huge hip-hop fan, have been since forever. Some of my favourite rappers are definitely not ones you'd expect, and I like to tell you what I think about new rap music. So if you like rap music check me out. Did I mention I like rap music?